Throughout the week the Craftin Desert Divas design team will be sharing projects featuring products from the August 2018 release that will be available later this week. 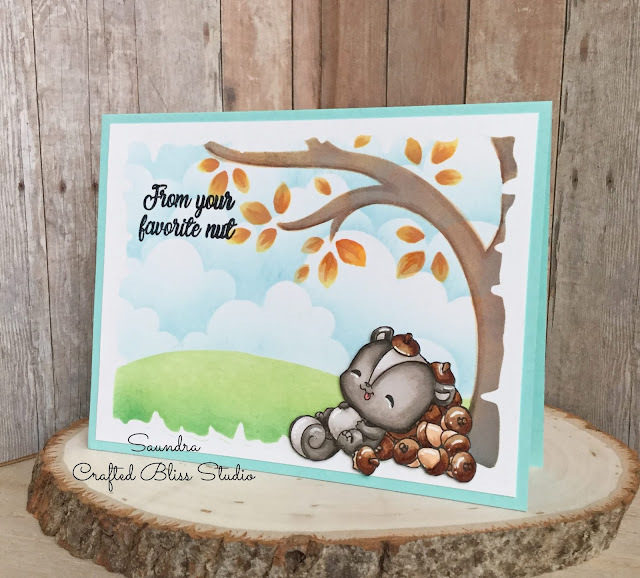 Today I am sharing a project created with the new Favorite Nut Stamps. 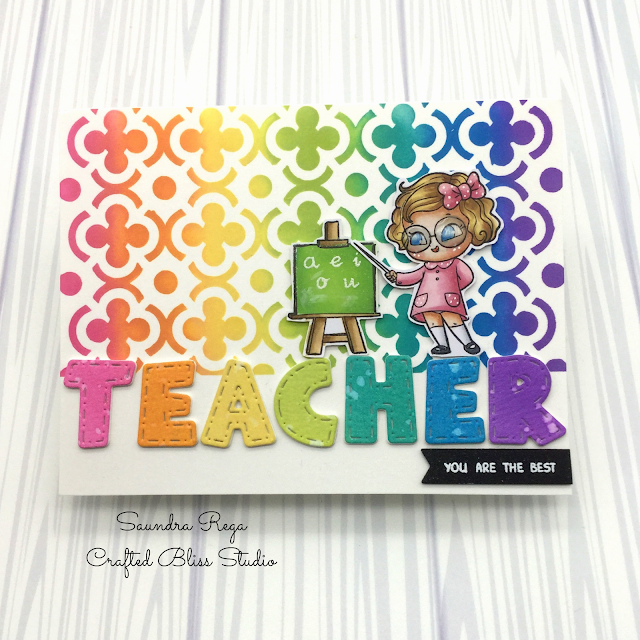 Along with these new stamps I am sharing a look at a new stencil, as well. This little squirrel image is so cute. He looks like we all feel after eating our Thanksgiving dinner, doesn't he? To create this scene I started with creating a mask using CDD Torn Paper Dies and some masking paper. I used the negative part of the masking paper and added it to my white cardstock. The new stencil is going to be a must-have! It has 2 sides the can be used for creating a cloud background and 2 sides to create the ground. As a bonus, the inside has some area where you will be able to added some details to a path or stone wall. It would be a great stencil if you love mixed media. Just wait until you see it later this week. So I used the stencil to create the clouds with some Tumbled Glass Distress Oxide Ink and I created the ground with some Mowed Lawn and Lucky Clover Distress Oxide Ink. Still keeping my stencil mask in place I used CDD Blooming Treen Stencil to create my fall tree with Distress Oxide Ink in Gathered Twigs, Wild Honey, and Fossilized Amber. To add a little depth to the tree I used some Copic markers. Once I was finished with all of my stenciling I removed my mask. I popped my little image up with some foam tape and stamped my sentiment. 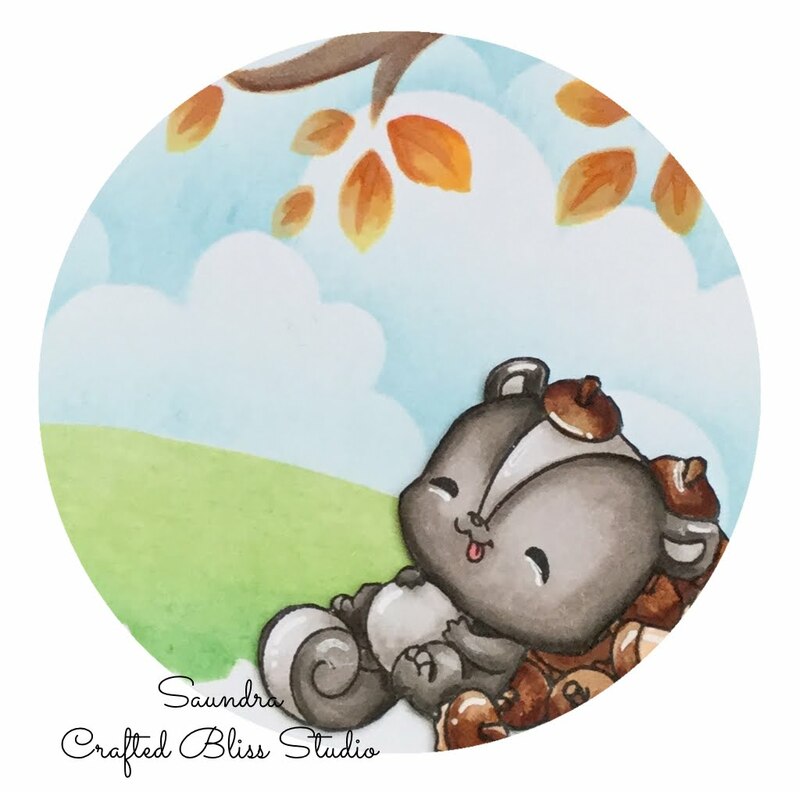 You are going to love all of the images from the new Favorite Nut stamps! Be sure to join us on the Facebook Event Page! 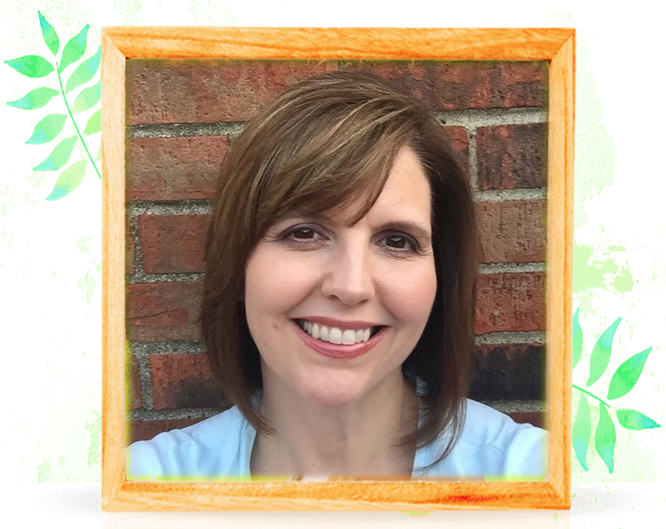 There is a lot happening there and you do not want to miss it! 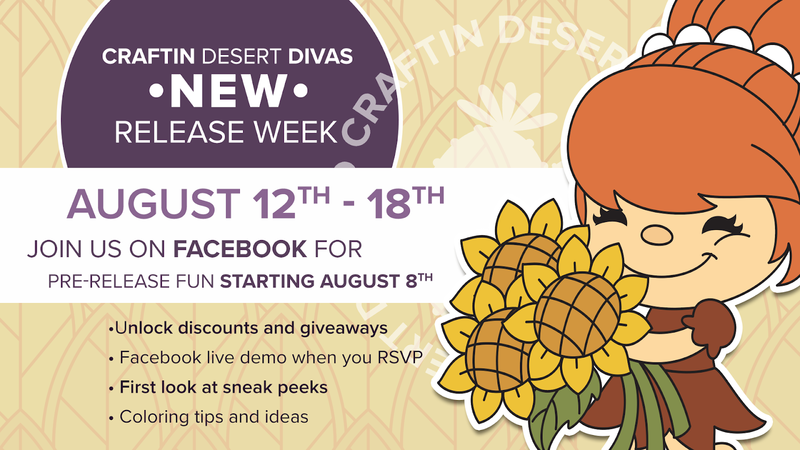 All of the new stamps, dies, and stencils will be available for purchase on Friday, August 17, in the Craftin Desert Divas Shop. I will be back on Friday to share another card using this cute set. Hope to see you soon!